11AM - 12PM Central Standard Time! We will be offering ONE ITEM at a drastically reduced price! 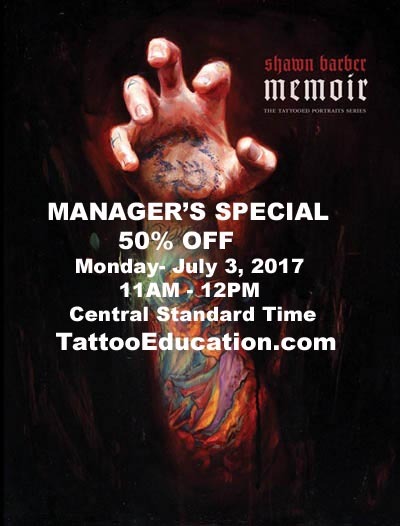 To be alerted to the MANAGER'S SPECIAL SALE!